We're here to help, give us a call. 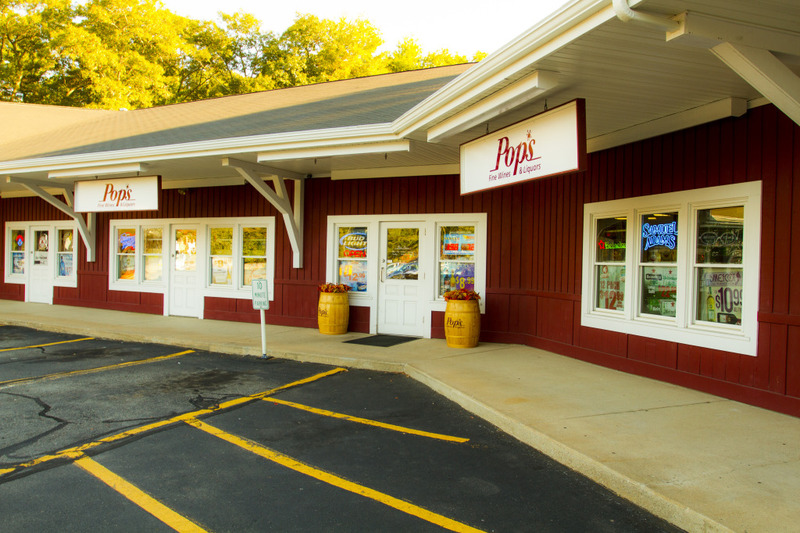 Pop’s Fine wine’s has been family owned and operated for over 20 years. We excel in providing well-made products at great prices with exceptional service. Our main goal is to make the beverage buying experience easy and enjoyable for everyone involved. In 1994 with only a beer and wine license Pop’s Fine Wines crafted a niche in the beverage industry. The doors opened in the early 90s when fine wines and craft beer were not the trend. People thought the idea of just a beer and wine shop would be destined for failure. With dedication and passion the Pop’s family tasted through the good, the bad and the great. Over the years Pop’s has seen trends come and go. One thing remains consistent; there will always be well-made, great tasting beverages. You just need to know where to find them. We make it our goal to promote honesty, integrity and strong family values throughout our work. We strive to get to know our customers and create an environment where there are no stupid questions. Our goal is to educate our customers and co-workers about the products we sell so that every purchase is made comfortably. Someone once said, “Life is to short too drink cheap wine.” We believe life is too short to drink or eat anything that tastes bad. It’s not about price it’s about value. The Pop’s family values our customers and will search to build our selection from the best wine, beer and spirits that our money can buy. Pops Fine Wines & Liquors © 2018 | Design by Quench!